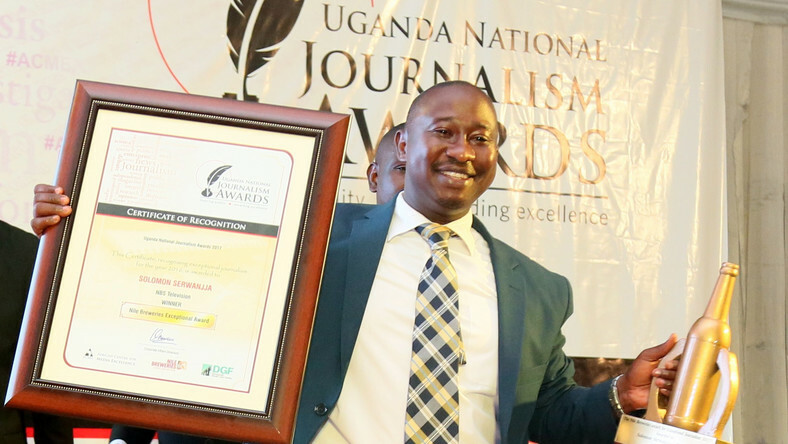 KAMPALA – The Foreign Correspondents’ Association of Uganda (FCAU) an umbrella organisation of journalists working in Uganda for foreign and international news-media has Thursday, February 7 warned security agencies against violation of journalists’ rights. In a statement released Thursday afternoon, FCAU said that they are concerned with the overnight detention of journalists in Kampala in course of their work. “FCAU calls for the immediate release of all three journalists, Vivian [Sserwanjja] who is the spokesperson of Uganda ministry of health,” FCUA wrote warning Ugandan authorities of dangers of criminalizing journalism which is a vital part of a free society. This comes as Uganda Police are continuing their search for NBS Television’s senior investigative reporter and anchor, Solomon Sserwanjja, hours after his wife Vivian Naliika was arrested alongside two BBC Africa journalists, a cameraman, and a driver. 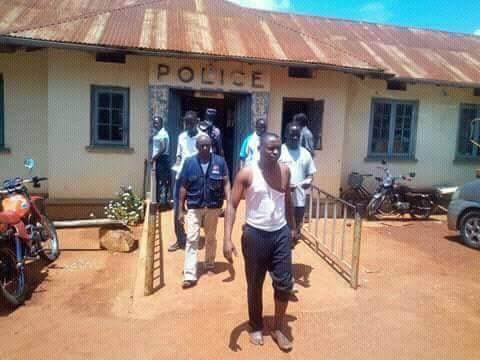 “FCAU holds Uganda Police Force (UPF) and Internal Security Organisation (ISO) responsible for the safety of journalists in their custody,” the media body warned. NBS says the arrests came at the conclusion stage of the three- week investigation. “FCAU is also concerned that this action comes at a time when journalists in Uganda are experiencing a tougher working environment following the arrest of an opposition politician [Bobi Wine] last month,” FCAU noted.